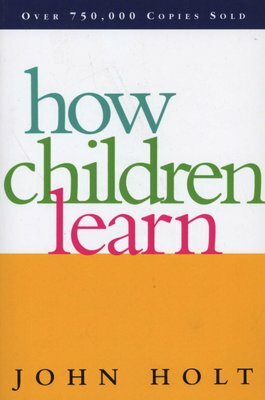 This enduring classic of educational thought offers teachers and parents deep, original insight into the nature of early learning. 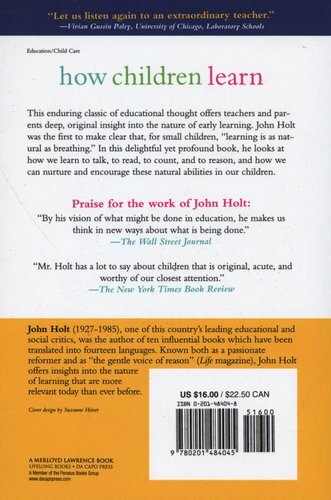 John Holt was the first to make clear that, for small children, "learning is as natural as breathing." In this delightful yet profound book, he looks at how we learn to talk, to read, to count, and to reason, and how we can nurture and encourage these natural abilities in our children."